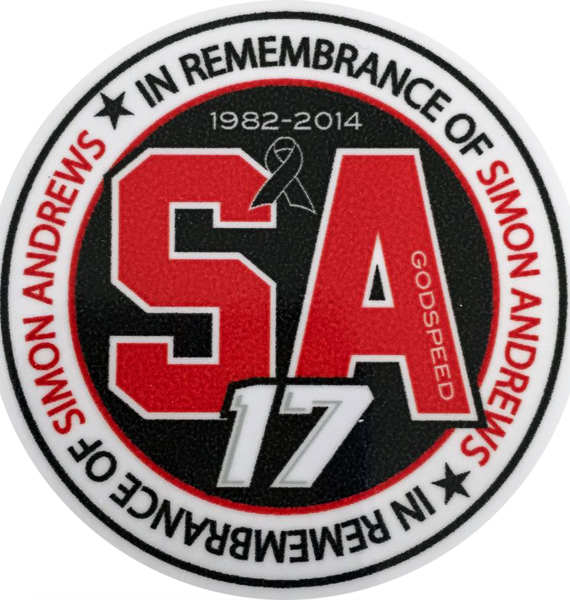 We have kindly been given a box of the Simon Andrews remembrance stickers. If you’d like to purchase any please go through the GoFundMe site as normal, leaving your name and address and how many you’d like. 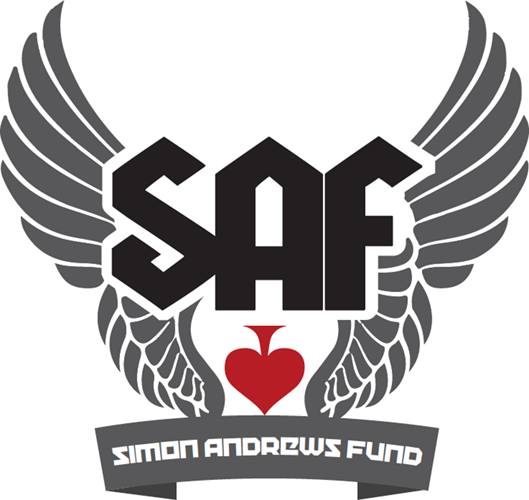 All proceeds to the Simon Andrews Fund. 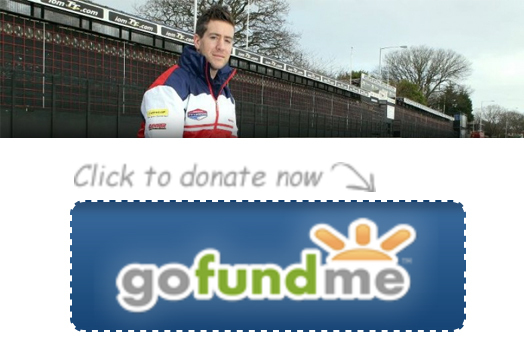 We are currently in the process of getting a website up and running and will keep you posted.